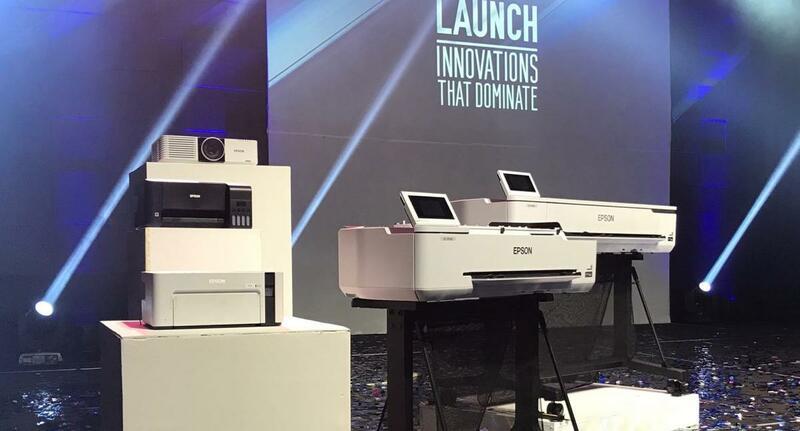 Epson’s new business laser projectors, SureColor T-series of technical printers, and EcoTank printers are set to dominate with rich features and signature Epson quality. Epson Philippines ‘Grand Launch: Innovations that Dominate’ served as the perfect platform for introducing its newest products. The introduction of the new models of Epson’s business laser projectors, SureColor T-series of technical printers, as well as EcoTank printers, the new brand name for Epson Ink Tank printers, marks the company’s full force commitment into penetrating the corporate market while maintaining its consumer base presence. “As a tech company, we are dedicated to delivering the precision and performance that companies need to achieve their business goals. 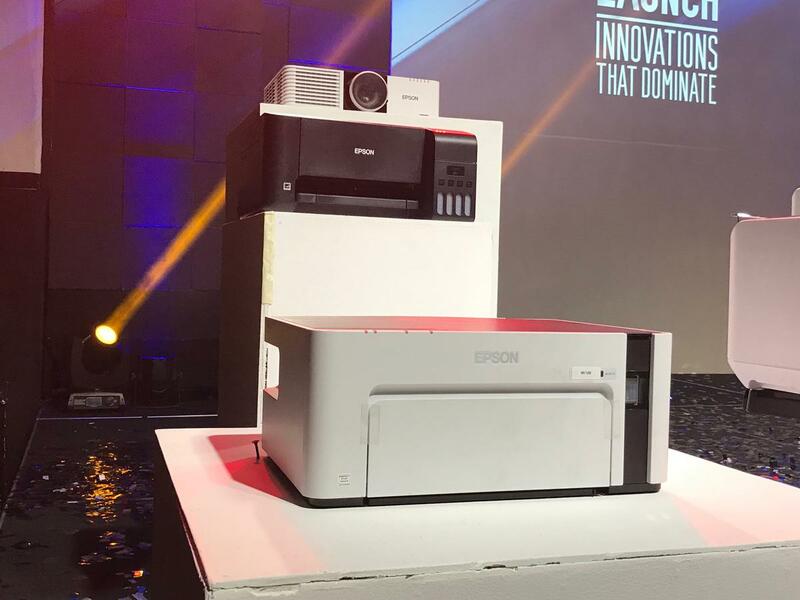 The launch of our new inkjet printers and projectors is our way of strengthening our efforts to further enable our customers in exceeding their vision,” said Christopher Sanchez, sales director, Epson Philippines. 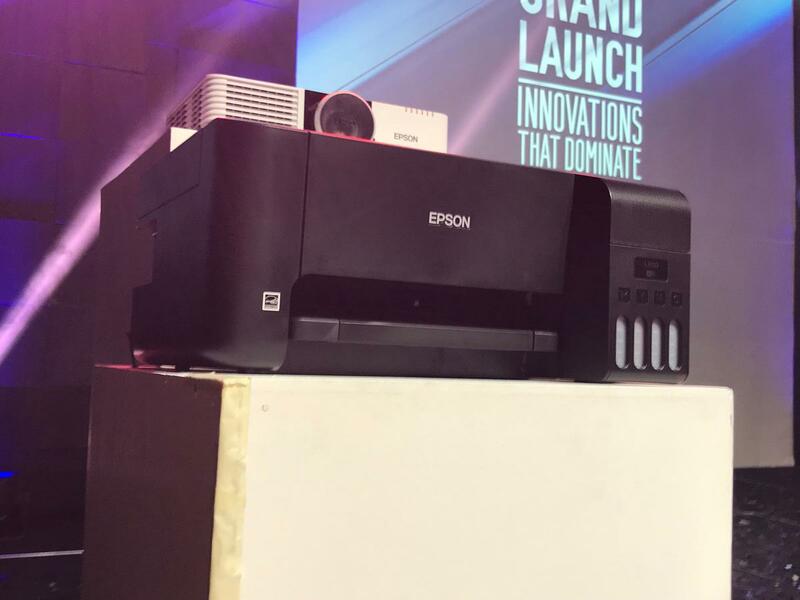 Starting from the new business laser projectors, the EB-L510U, EB-L610U, and EB-L610W deliver bright and true-to-life colors thanks to Epson’s 3LCD technology. This series of laser projectors have a brightness range of 5,000 to 6,000 lumens. They also come with the WUXGA feature, which has a display resolution of up to 1920×1200 pixels perfect for larger screens. The new projectors also have a laser light source technology of up to 20,000 hours and flexible lens shift with center lens position, providing virtually maintenance-free experience for the users. These new laser projectors are also compatible with a wide range of external devices. The additional ports, which now include HDMI and HDBaseT Connectivity, are ideal for large venues, may it be in large classrooms or meeting rooms. The HDBaseT can transmit Full HD video, audio, and control at low cost through a single cat 5e/6 cables or higher, up to 100 meters. These features provide a better and more efficient viewing experience for the users through its seamless connectivity and usability. Meanwhile, the newest additions to Epson’s Entry EcoTank L-Series printers are the L3110 and L3150, which feature key specs improvements. 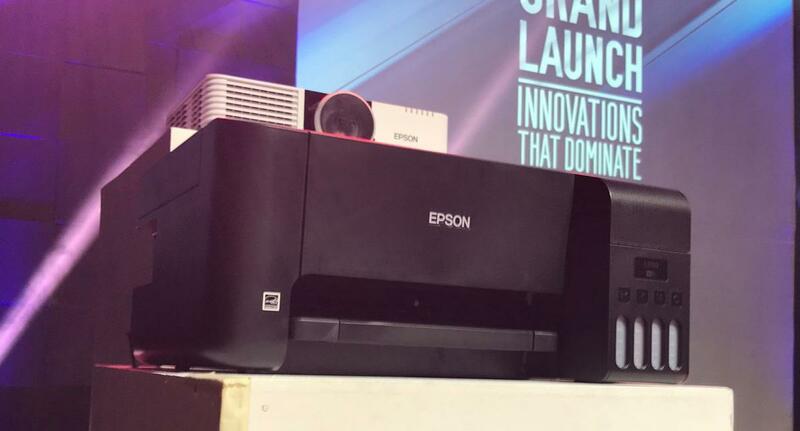 These printers are also among the first set of units that were unveiled after the recent branding of Epson Ink Tank printers as EcoTank printers, featuring the revolutionary ultra-high-capacity ink tank system, which replaces cartridges. The Epson L3110 and L3150 printers have an integrated ink tank design that comes with a spill and error-free ink refilling process and produces a smaller carbon footprint compared to its predecessors, L405, L360, and L80 models. 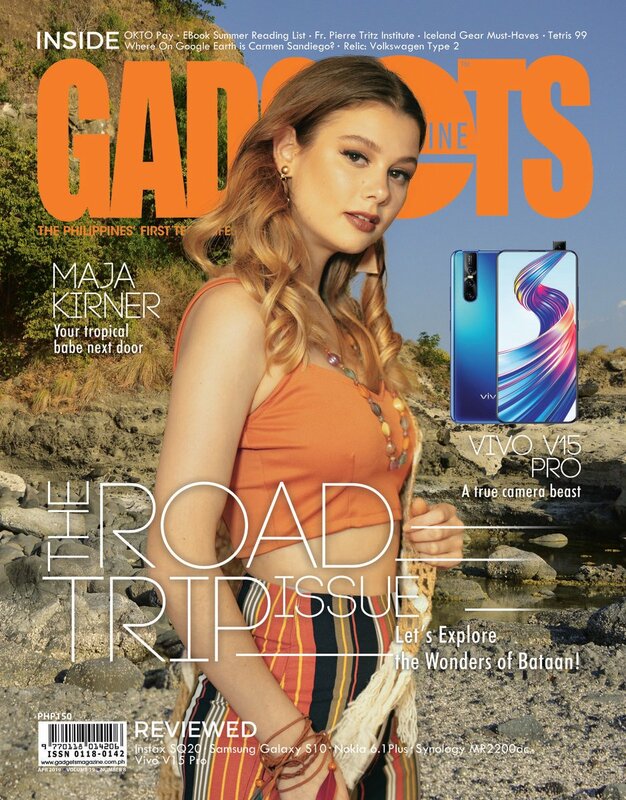 They are also more compact while boasting an ultra-high page yield of up to 7,500 pages of color printouts, as well as up to 4,500 pages of black printouts. 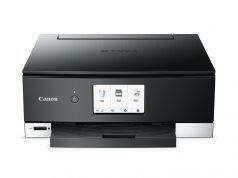 The L3110 and L3150 printers also have borderless printing of photos of up to 4R size. 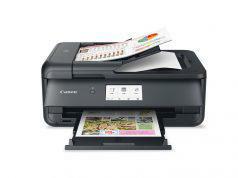 Furthermore, the new L3150 can connect to up to eight devices, making it easier for users to print and scan directly from their mobile devices. 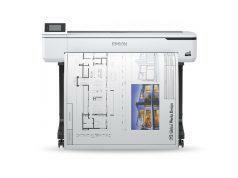 Meanwhile, Epson brings three new models to its EcoTank Monochrome series printers, namely M1100, M1120, and M2140. The flagship M2140 printer now incorporates the PrecisionCore print head, bringing improved nozzle technology with increased print resolutions at 1200 x 2400 dpi and water-resistant printouts with sharper texts. 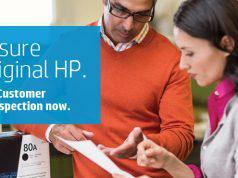 These printers boast of their pigment ink, suitable for printing business-quality documents. The new Monochrome series printers also have a print speed ranging from 15ipm and 20ipm, which is on par with entry laser printer models. As compared to laser printer models that use heat technology, the Monochrome series produces lower power consumption, which translates to a lower electricity bill and less carbon footprint. 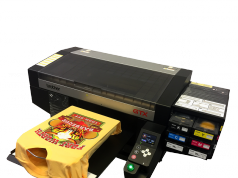 Other key specs of the new models include integrated ink tank design; shorter initialization time; easy, spill-proof, and error-free design; and Barcode Printing Mode, which allows them to print using a barcode. 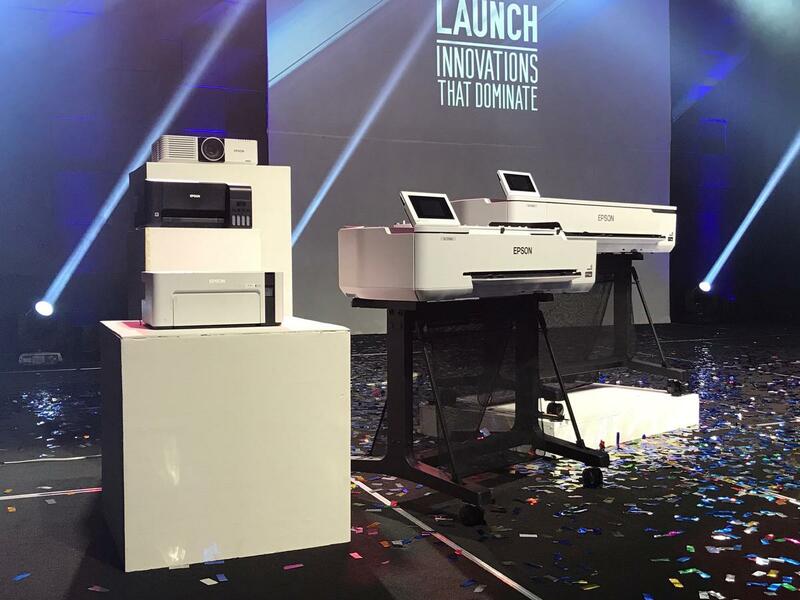 Lastly, Epson also expands its Technical Printer product line, the SureColor T-Series, to the entry-to-mid-range printer market with four new models all under a 3-year warranty. The new printers – Surecolor T3130 / T3130N 24”, SureColor T5130 36”, SureColor T3430 24”, and SureColor T5430 36” – feature PrecisionCore Micro TFP Print, along with the UltraChrome XD2, a four-color all pigment ink that deliver prints with vibrant colors and lines for corporate product and CAD/GIS print. In this series of printers, users will see a combination of features, including 4.3” LCD Color touchscreen, versatile media handling, and anti-dust design. 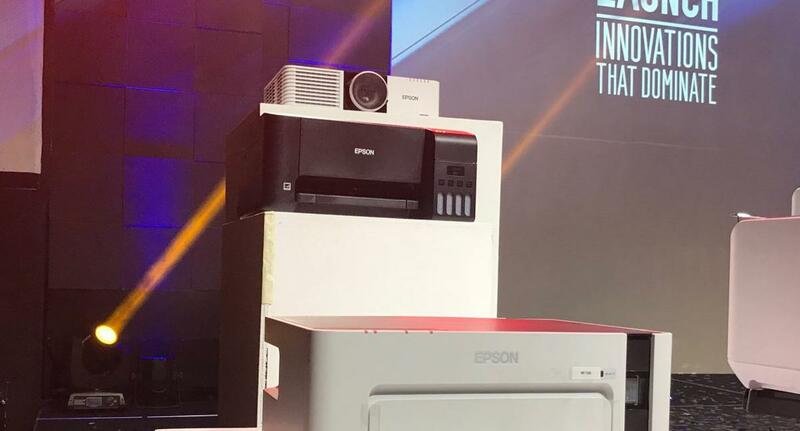 The new printer models also have integrated connectivity (WiFi Connect, AirPrint, USB direct print), allowing users to be virtually connected anywhere with the capability of connecting to any of Epson’s A3 scanners for a more seamless printing. 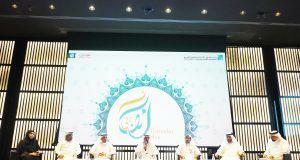 “Innovation has always been at the forefront of everything we do. With our obsession with ‘verticality’ and details, we ensure to bring cutting-edge technologies to our customers. 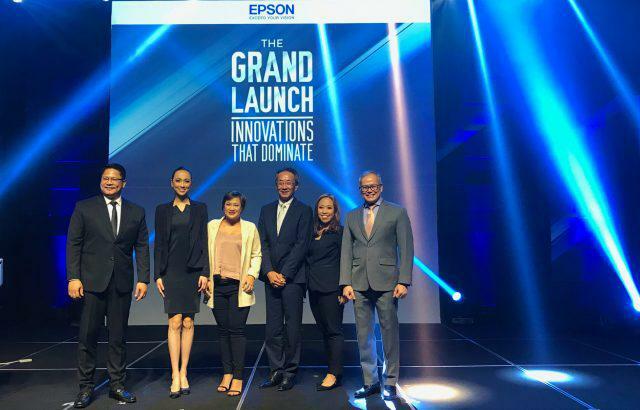 We hope that this launch will prove to be memorable to everyone as we turn our big ideas into reality,” said Toshimitsu Tanaka, managing director (SE Asia), Epson Singapore and president and country manager, Epson Philippines.